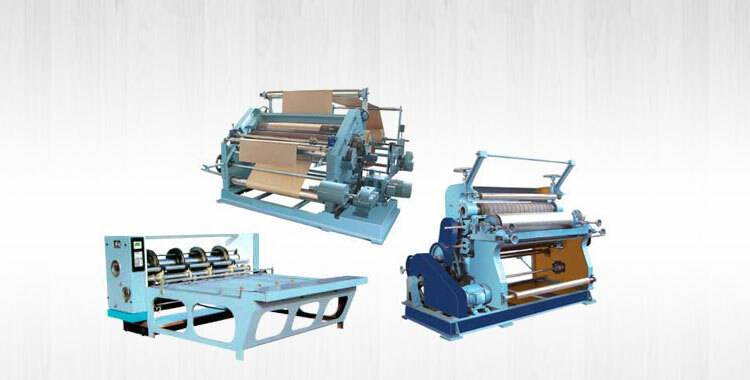 We are engaged in manufacturing, exporting & supplying of Duplex Gluing Machine from Punjab, India. The precisely engineered Gluing Machine we offer is preferred for its compact design, uniform glue application and less power consumption. 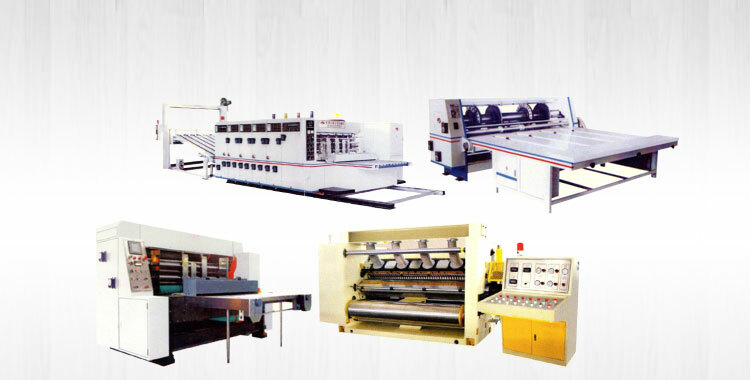 We check the Duplex Gluing Machine on stringent quality parameters to ensure customers receive the best product. 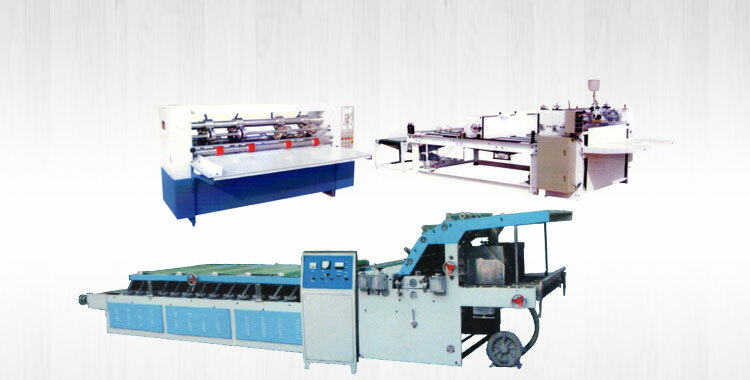 We are offering top notch Duplex Gluing Machine to customers at reasonable rates. 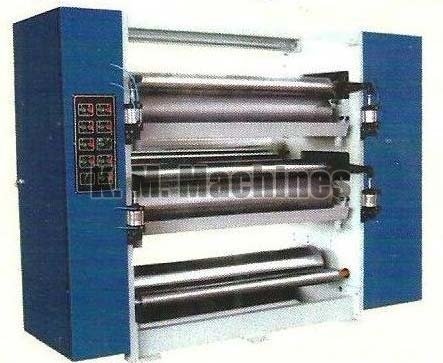 High precision engraved applicator roll ensure uniform glue application and less glue consumption. 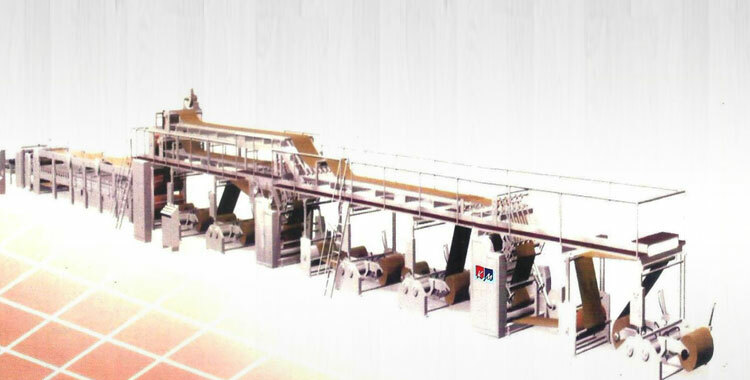 Auto-circulating glue feeding system is applied to avoid glue depositing. The preheating device speeds up glue gelling and create a stronger glue bond. 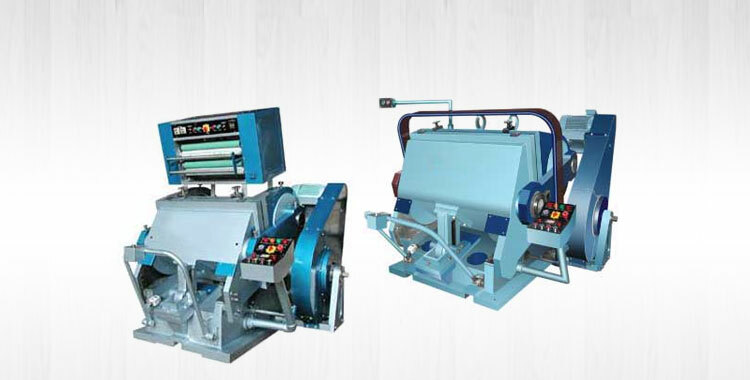 Press roll and spring pressure plate are applied as the paper pressing device. Electric adjustment of the figure display of the glue quantity, manual adjustment of the glue supply.